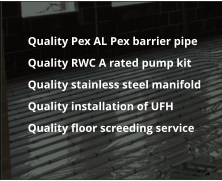 Welcome to the ADH Flooring Limited Web site. 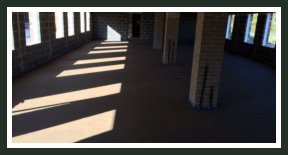 Our aim is to provide you with useful information about our company and our floor screeding services. Through accuracy to detail and good forward planning we can achieve a very high degree of workmanship that every customer should expect.